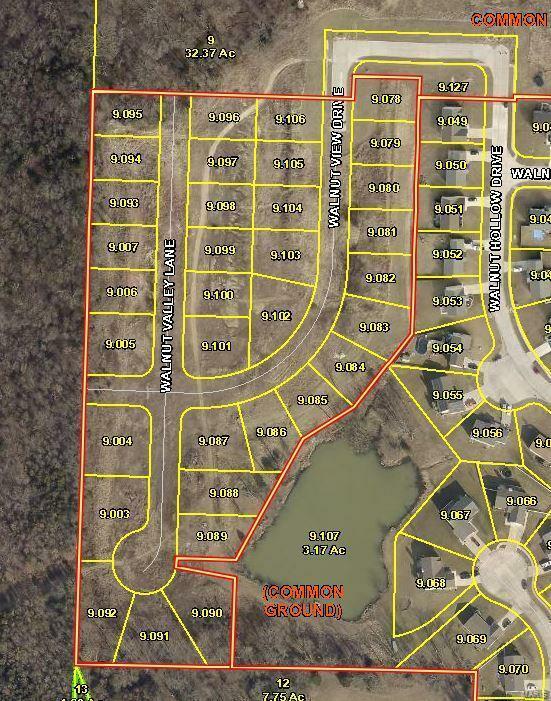 Residential building lots in the Subdivision of The Meadows at Walnut Hollow, Warrenton City limits. Water, Sewer, underground Electric, Streetlights, Sidewalks and a Community Fishing Lake. Listing provided courtesy of Westplex Real Estate. Listing information © 2019 Mid America Regional Information Systems, Inc.